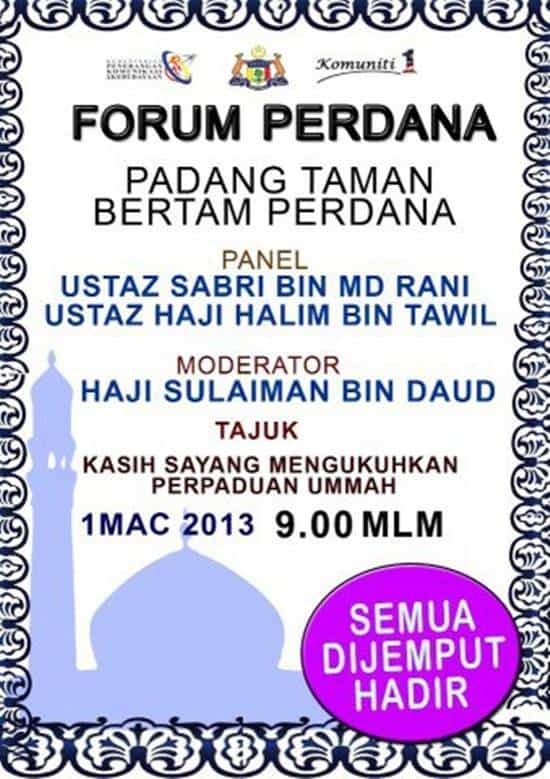 As usual, the events in the Melaka update for the month of March 2013. We hope that this list would help you to plan your visit to Melaka this month. 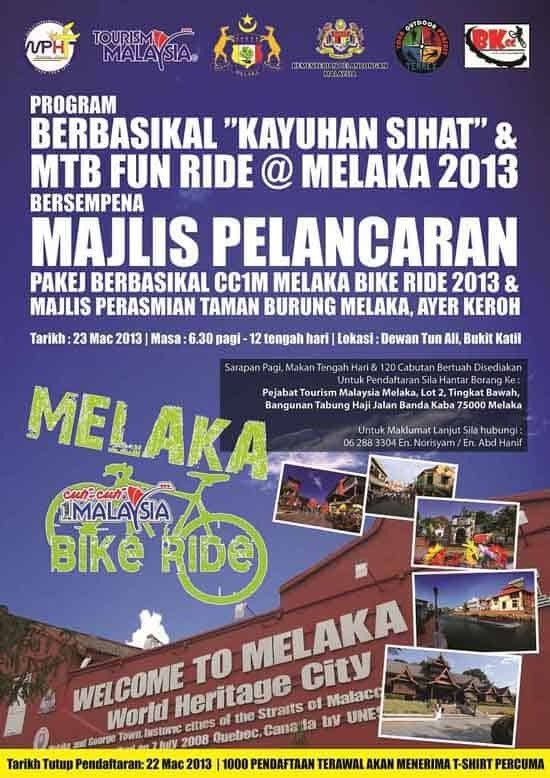 There are so many things to do here in Melaka.